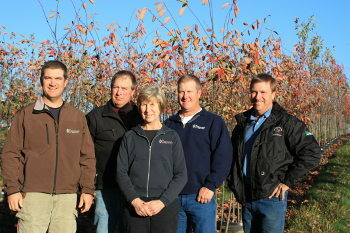 Brentano’s Tree Farm, LLC began in 1989 with the field planting of a couple acres of shade and flowering trees. But the story actually begins much earlier than that. 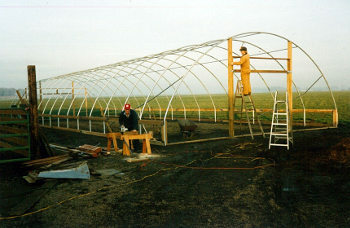 Like many Oregon nurseries, we evolved from a family farming business that was looking to expand into other crops. Ed and Carol Brentano started Brentano Farms, Inc. in 1958 as a dryland crop and livestock operation. But you can go back even further on both Mom and Dad’s sides of the family to when we began farming in the Willamette Valley in Oregon. While the nursery sits on ground that was acquired by Mom and Dad, we currently farm both of the original family farmsteads. Dad (Ed) passed in 2008 but Mom (Carol) is still operating the businesses along with her four sons John, Tom, Dan and Pete as the fifth generation of Oregon farmers. Between the two operations we farm on about 2000 acres with most of the land devoted to food and seed crops including hazelnuts, garlic, turf grass seed, squash, green beans as well as other crops depending on the outlook and the markets available to us. 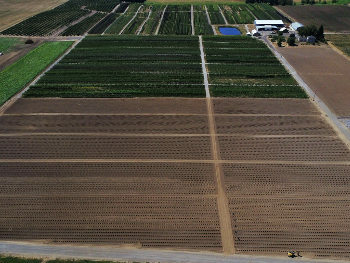 The nursery encompasses about 150 acres with field grown (B&B) and pot in pot production of shade, flowering, fruit, nut, ornamental and conifer trees in various sizes. Our nursery has evolved over the years as we have discovered who we are and who our customers are.  We began with those couple of acres of shade and flowering trees and soon were also producing Japanese maples and other ornamentals both for our own production as well as supplying grafted liners to other growers in the trade. Our field production grew to 250 acres of trees in sizes from 3’ height to 5” caliper. As we found our strength in the markets we serve, our shade and flowering tree production became the larger part of our business. We eventually stopped providing grafted liners to other growers and focused on only producing our own needs. The biggest tide change for us was our venture into container growing of shade trees in a pot in pot growing system. In the fall of 2001 we put a few socket pots (about 3200) in the ground to start growing container trees to ‘supplement’ our field production through the summer when digging trees is more difficult and risky regarding plant survival. As customers began to see what we could produce, the demand for our container trees grew. Within a couple of years we were putting more socket pots in the ground. The fall of 2017 marks the completion of our sixth expansion of our socket pots and we now have 100,000 sockets in the ground. We still produce our conifers and some ornamental trees in the ground (B&B) but our shade and flowering trees are all container grown. This style of production has allowed us to shrink our nursery acreage to under 150 acres while providing more trees to the market than before. Who knows what the future will hold for our nursery. We will always continue to evolve to produce what our customers need to the best of our abilities. Past, present, and future, our goal remains constant to be Growers of Quality Trees. We look forward to the challenges and adventures that will keep our business growing into the next generation and beyond.